Need an event space for your next get together? 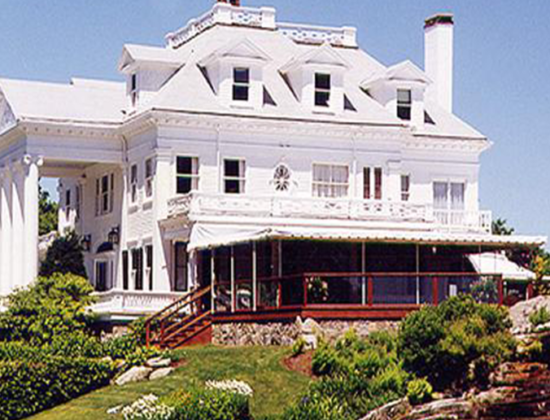 The Inn at Mystic is the perfect location! The Harbour House has two beautiful dining rooms for smaller affairs. For a larger event, the gorgeous Colonial Revival Haley Mansion assembled onsite in 1904 can accommodate up to 300 people. So, whether you are planning a corporate meeting, luncheon, birthday gathering, bridal function, baby shower, anniversary party or wedding, the Inn at Mystic has everything you need in one location. With 60 guest rooms, including 5 located in the Haley Mansion, and an upscale onsite restaurant, our staff and team will make sure that your event is one to remember.